Laguna Tools will introduce its new Composite Fabricator CF16 CNC Machining Center developed specifically for the ACM (Aluminum-Composite-Material) fabrication industry at IWF. "We felt really good CNC machining solutions for ACM fabricators had some limitations that we could easily overcome and we were able to include our newest CNC innovations in this exciting new product offering,” Laguna Tools president Torben Helshoj said in a statement. The large-table format (6&apos; x16&apos;) is especially well-suited for machining the large architectural panels that are required in many ACM applications, according to the company. 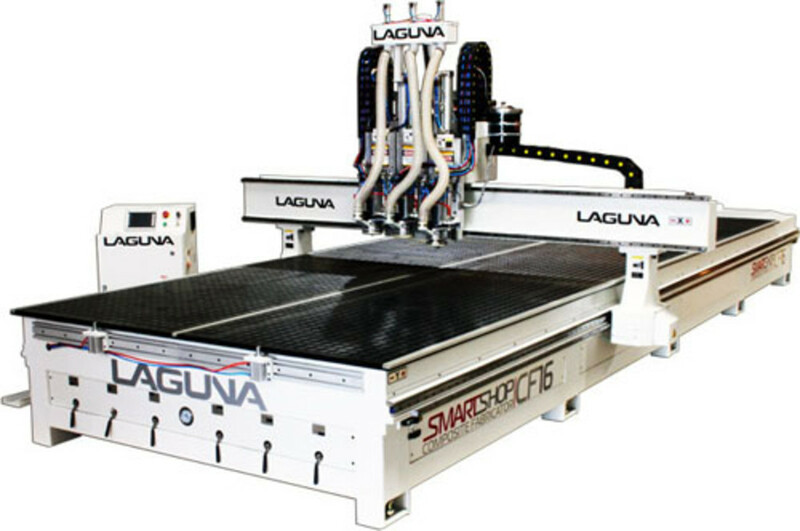 Machining accuracy and cut quality are assured by the exclusive Laguna SmartShop one-piece, all-welded structural steel base frame system. 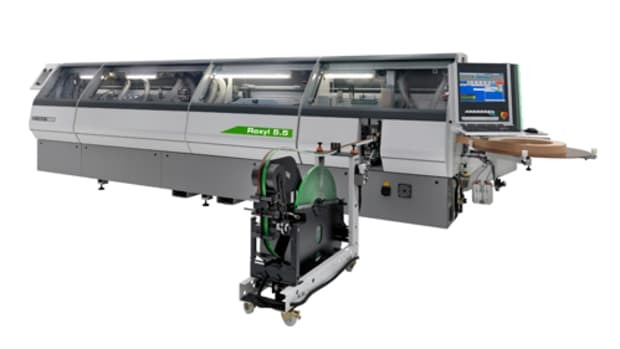 The machine features Laguna&apos;s special six-zone vacuum table design and a variety of vacuum pumps are available with the machines depending on application requirements. The "silky-smooth" movement of the traveling gantry machines is a result of precise machining of the frame components, precision-ground contour guide rails in all axes, and world-class motion control. Movement on both X and Y axes is achieved with helical rack-and-pinions driven by precision planetary drive systems. 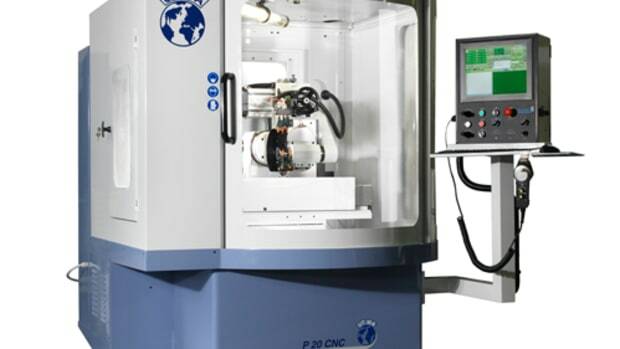 Z axis motion is controlled by precision-ground ball screw and the precision planetary drive system. 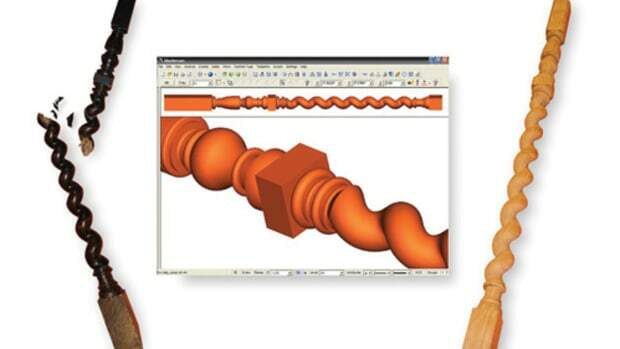 To complement this, Laguna Tools has also developed an exclusive ACM machining package that includes three "floating head" CNC electro-spindles to perform the machining functions that are typical to ACM fabrication. The floating head feature is beneficial to insure consistent miter fold depth across the entire surface of the ACM panel. 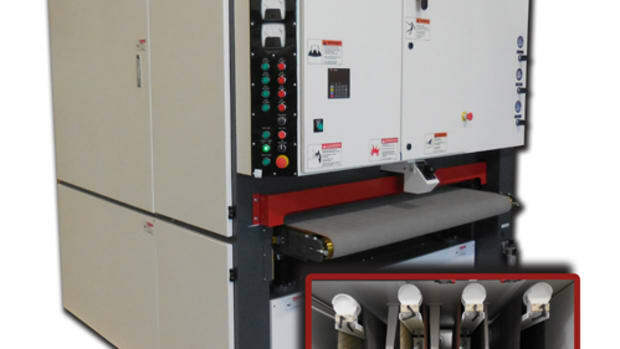 The ACM machining package also includes a highly-efficient chip removal shroud system that directs all of the available vacuum to the active machining head, keeping chip damage to a minimum, according to the company. 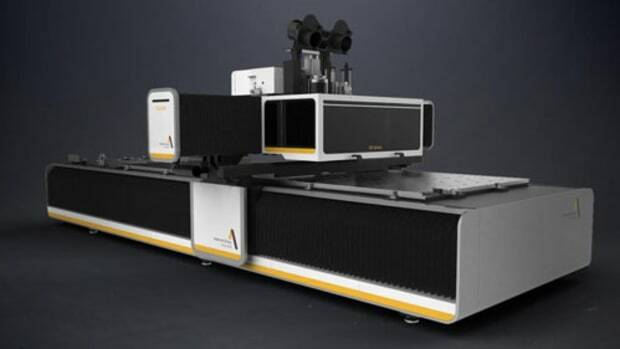 A typical Laguna Composite Fabricator CF16 configuration would include two machining heads used for miter-folding and panel cutout, respectively. The third floating head in the package also includes mist lubrication and is especially well-suited for machining the aluminum extrusions that are typically required in addition to panel fabrication. ? Finally, to complete the perfect ACM machining center, Laguna Tools included its Laguna "Touch" CNC fully-networkable machine controller that was developed in an exclusive partnership with Austrian machine control giant, B & R Automation. This touch screen-based control interface makes the Laguna CF16 both easy-to-learn and easy-to-use ensuring a quick learning curve by you or your employees. For information, visit www.lagunatools.com and Booth Nos. 7581 and 7772 at IWF.